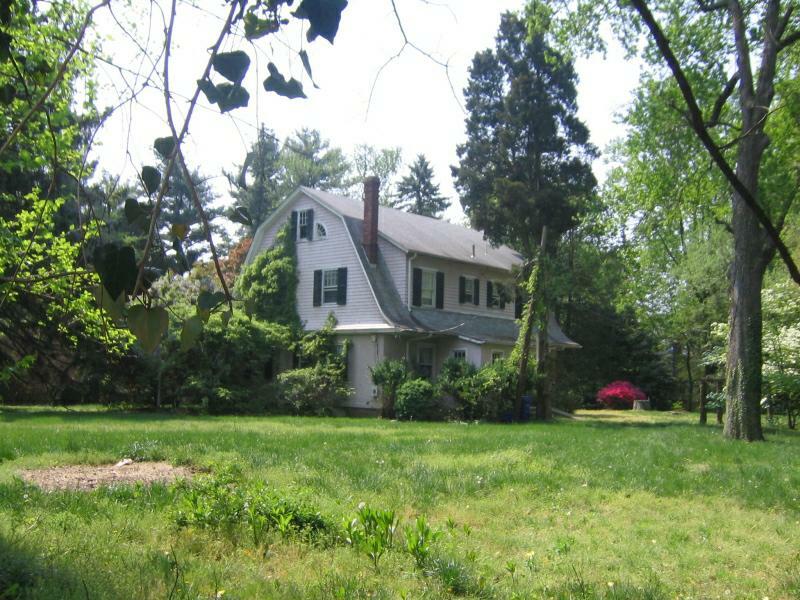 The Committee to Save the Watson House, a large group of residents in Silver Spring’s Woodside Forest, has appealed to Montgomery County to save the historic Watson House, one of the best and few remaining examples of the Dutch Colonial architecture in the area. Early in 2007, the Committee hired EHT Traceries, Inc., architectural historians based in D.C., to research the house and its architectural significance. Originating in homes put up by German settlers in Pennsylvania as far back as the 1600s, the Dutch Colonial style saw a revival in the early 20th century. Built ca. 1918, the house at 9206 Watson Road sits atop a hill on just slightly under 1.5 acres. In its wooded setting bordered by an intricately woven stone wall, it bespeaks a time before the late 20th century boom in suburban development. The house almost abuts two others that have already received historic designation by the county: the Civil War-era Condict House and the late 1880s, Second Empire Wilbur House. 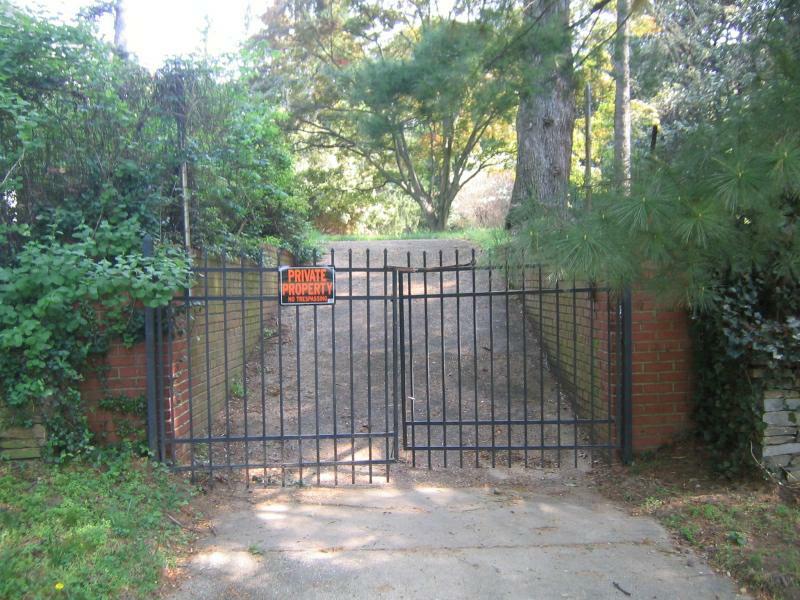 From this historic enclave whose three distinctive styles tell a story of American architectural history spanning three-quarters of a century, it is a stone’s throw to Sligo Creek to the north and only a short walking distance to downtown Silver Spring to the south. The county’s Historic Preservation Commission took up the case of the Watson House along with other proposed historic resources at its scheduled Dec. 19 meeting. Although HPC staff did not recommend the nomination for designation, the commission, allowing for additional materials to be submitted, put off a vote until its January 9 meeting. At that time, commissioners will decide whether to recommend to the County Council that the house be placed on the county’s Master Plan for Historic Preservation. If it is not designated, Committee members fear the house will be demolished. “We do not want to see this beautiful old house razed and the surrounding landscaping destroyed to make way for a new development,” said Kathleen Staudt, a Committee member. “At the same time, we’re not opposed to reasonable new development on the property as long as the existing home is preserved.” Apart from the house’s architectural value, there is increasing evidence that the elevated area on which the triad of houses sits was used as a Confederate encampment, as is suggested in memoirs of soldiers who marched with Confederate General Jubal A. Early when he advanced toward Washington in July 1864. In addition, the Watson House property contains a wide spectrum of mature plant specimens and groves, including Azalea, American Holly, Hemlock, Kentucky Coffee Tree, White Pine, Poplar, Dogwood, Southern Magnolia and Crape Myrtle. Many Thanks to a Commitee Member of Save the Watson House for Information and Photos! This entry was posted on Sunday, January 6th, 2008 at 11:45 am	and is filed under silver spring real estate. You can follow any responses to this entry through the RSS 2.0 feed. You can skip to the end and leave a response. Pinging is currently not allowed. Ugh, am reading this after the haering otherwise I’d have sent a support letter. How did it go? 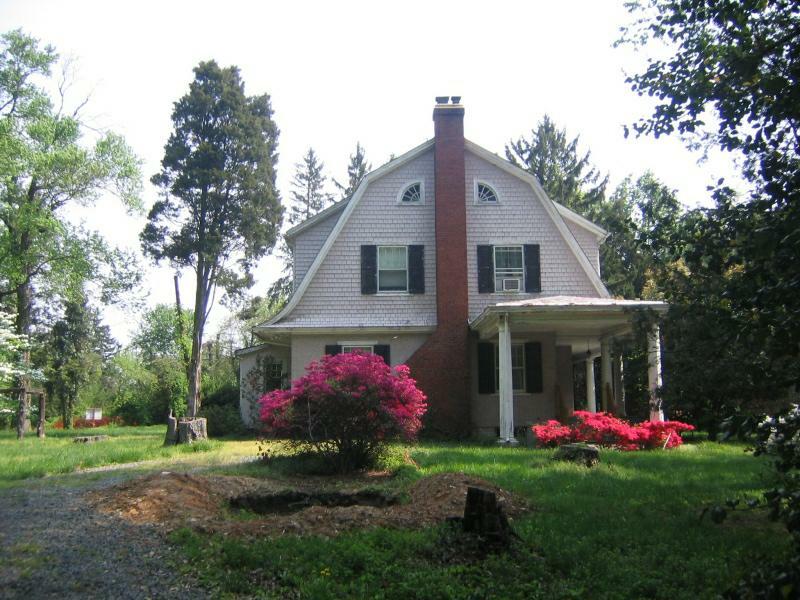 BTW Great properties like this remind me how much we need to bring back the Silver Spring House & Garden tour. Anyone know who organized that in the past and why it disappeared a few years back?